The grand old lady of the river turns 83 today. Isn’t it amazing? Her first cruise was June 2, 1927! And she ran America’s rivers for more than 81 years. 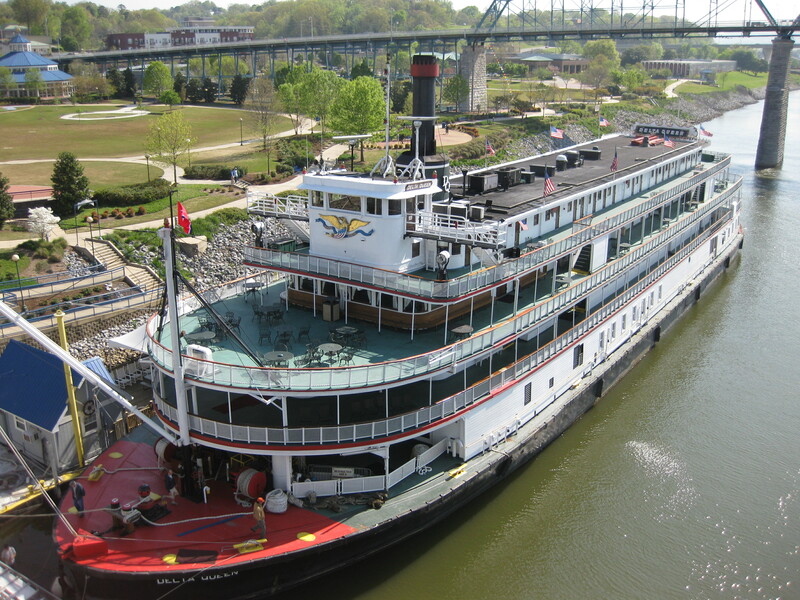 If you traveled on her, go to Chattanooga and visit her. If you never had the chance, then go and experience this very special place. Visit www.deltaqueenhotel.com for more info.